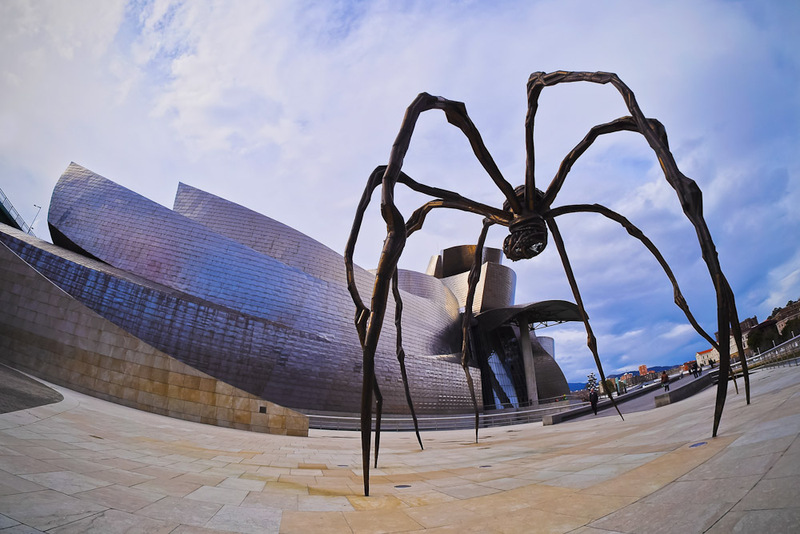 The Guggenheim Museum in Bilbao, Spain, ranked #51 in our countdown of '100 Ultimate Travel Experiences of a Lifetime'. 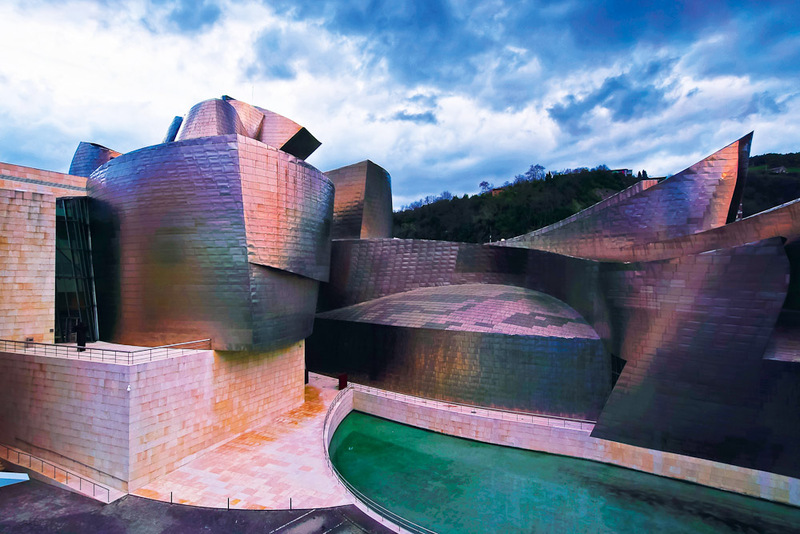 Ranked #51 in our countdown of ‘100 Ultimate Travel Experiences of a Lifetime’. 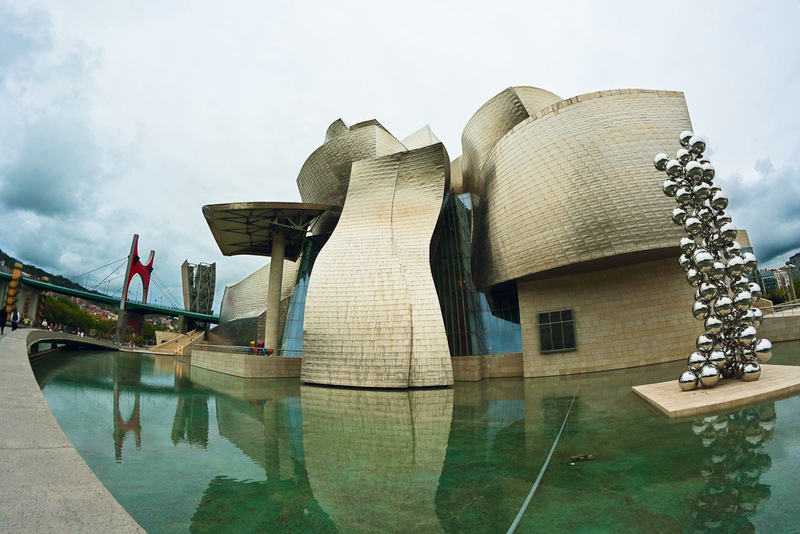 We already addressed the food and wine scene in the Basque Country of Spain at number 28, but here’s where the region goes for an overload of culture. 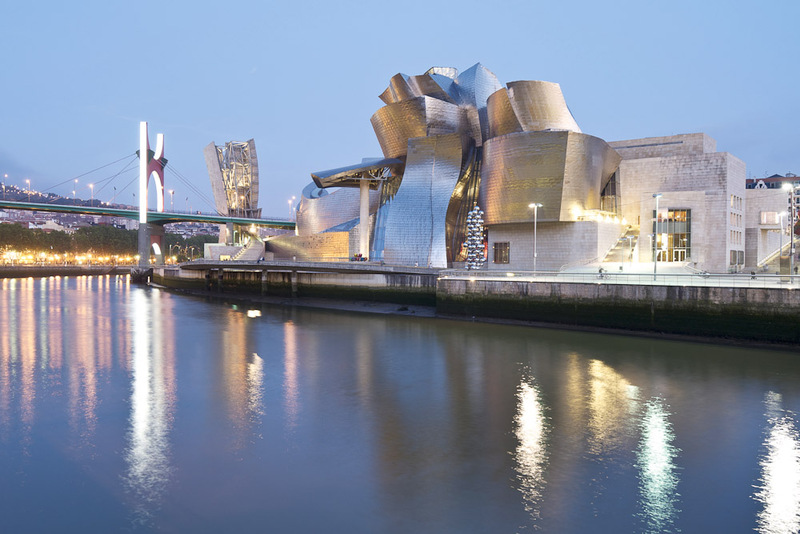 This sublime Frank Gehry-designed building – considered one of the finest pieces of architecture of the late 20th century – on the Nervión River in Bilbao houses an expansive collection of modern and contemporary art from the likes of Willem de Kooning, Gerhard Richter, Cy Twombly and Andy Warhol, while Jeff Koons’ iconic and whimsical Puppy dominates the museum’s plaza.